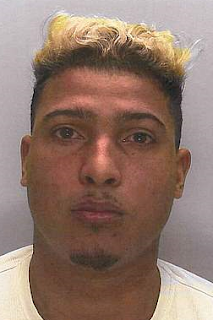 Wellington Rodriguez Pena, 24, has been jailed for nine-and-a-half years after he was convicted of running a cocaine smuggling scheme. He organized a team of drug mules to smuggle more than £1m worth of cocaine from the Caribbean to the UK in their suitcases. 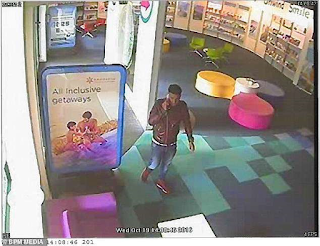 CCTV footage from October 19, 2016 shows Pena entering a travel agent in Coventry wearing a distinctive red jacket and shoes. 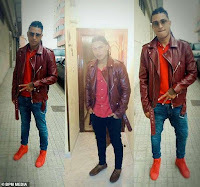 Through images posted on his social media pages, National Crime Agency staff were able to identify Pena through his clothing.